Designated as UNS N08031 or DIN W.Nr. 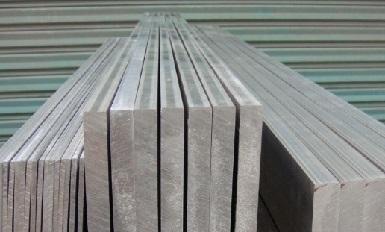 1.4562, Alloy 31 is an iron-nickel-chromium-molybdenum alloy with nitrogen and copper additions which has hybridized properties of austenitic super stainless steels and regular nickel alloys. Alloy 31 has exceptional corrosion resistance to alkaline & halide-containing media, sulfuric acid, phosphoric acid, chlorine dioxide media, nitric acid as well as reducing & oxidizing medias. 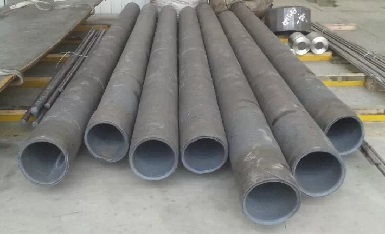 It is widely used in offshore & marine industries, chemical & petrochemical processing, pharmaceutical piping, oil and gas extraction, and ore digestion plants. 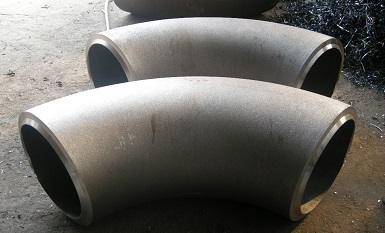 Especially, Alloy 31 can be used for the fabrication of pressure vessels which may endure a wide temperature-range from cryogenic level to elevated temperatures(-196°C to 550 °C). 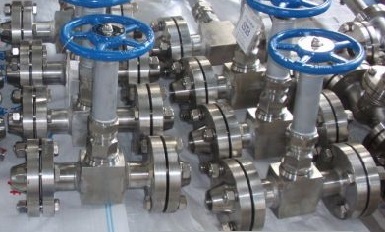 Forged gate valves, RF flanged with mating weld neck flanges and extended bonnet. Material: Alloy 31 (UNS N08031). 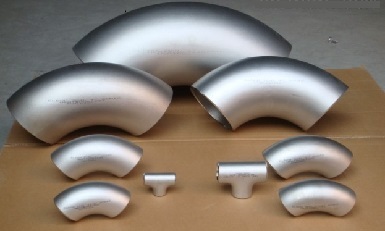 Alloy 31 elbows 90° L/R 16″ SCH120, ASTM B366 UNS N08031.